Here we are again… Another February which for some of us can be especially stressful. Last year we gave a few ideas for gifts, but this year we wanted to throw out actual date ideas, because sometimes getting that special someone flowers and chocolate just doesn’t cut it! In our nerd/geek community sometimes it can be hard to find awesome date ideas in general when all that seems to be available to you is expensive restaurants. Fear not! Below are some epic ideas for dates, group dates and group friend activities. We don’t want to discount dinner as a good option because having food is always a plus. But what if you go somewhere fun for dinner that isn’t too expensive, gather all your quarters and head to an arcade? 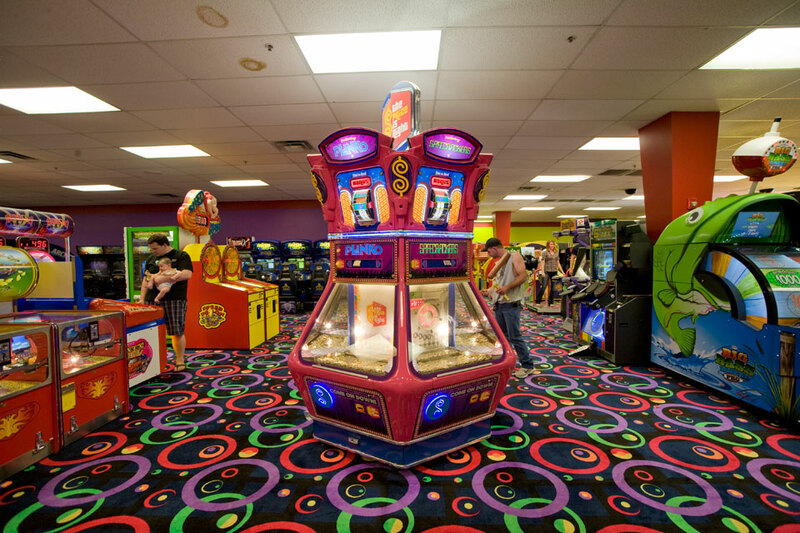 Most arcades have not just games to play; but prizes to win, laser tag, food, and other fun activities. We speak from experience, as this is one of our top picks. Walking in with a bag of nickels, and walking out with the craziest knick-knacks and talking about who was really best at Pac-Man, Dig-Dug, and the Terminator shooting game is a night to remember. This one in particular we would highly suggest as a group date. Depending on where you live will depend on what options there are for escape rooms- but holy cow are they fun! The idea behind this is that you and your friends get trapped in a room. They all have different themes but using your parties skills you have to solve riddles, find clues, work together and escape/win the situation you’re in! There is typically a time limit and the people who run these do a wonderful job making it seem like you’re really in the scene and the pressure is on! Whether you’re scientists trying to stop a zombie virus from spreading, escaping from Dracula before he finds you, trying to steal treasure from a pirate ship, solving a crime before the mob gets to you, or saving the world before an apocalypse begins; the night is action packed. If you’re running low on funds, but you know someone who can run a game of Dungeons & Dragons, do it. There are so many different RPGs with different themes and genres that there is something for everyone. Grab some dice and some take out food and settle in for a night of magic, fantasy, and endless creativity. If you’ve never played before, or are unsure of what to do we have a whole article on that too! This is an excellent opportunity to get to know each other, and even learn some interesting things about your friends too. This one is in the same vein of the arcade, but who doesn’t love games?! Grab some friends to do a big group date; get some food, get some cheap prizes, hook up some gaming systems, and create your rosters. Whether you battle it out playing some Super Smash Bros., Mario Kart, or Rocket League, the competition will keep the night buzzing. To end the night on a lighter note, one of our favorite group games to get everyone laughing is the collection of Jackbox Games. Everyone can play and it won’t disappoint. Alright, bear with us on this one. We know camping isn’t for everyone. But if you’re looking for a fun weekend outdoorsy adventure and you live somewhere relatively warm, or want to do more a glamping weekend at a cabin that works too! There are lots of places where you can have themed weekends and learn lots of skills that your favorite heroes and adventurers have. From horseback riding, cooking your own meals outside, hiking through forests, shooting a bow and arrow, telling stories around a campfire, learning sword skills… the possibilities are endless. 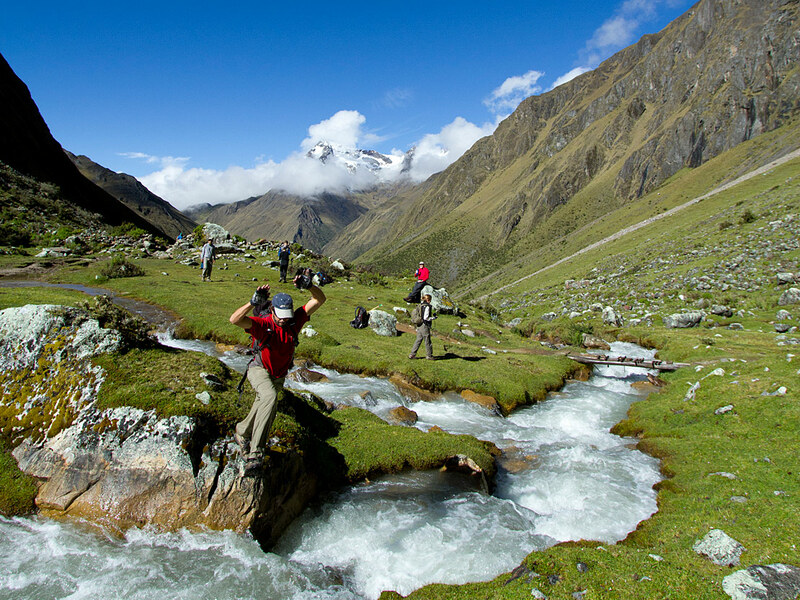 With inspiration pulled from something like Lord of the Rings, The Chronicles of Narnia, Merlin, or Game of Thrones playing characters with a group of people will be a memorable weekend. If you’re looking for something a little more creative and budget friendly, then having a craft/building night is the way to go. Gather all your LEGO and see who can build the coolest building or fastest ship of the galaxy! Or you can buy one of the huge LEGO sets and build it together! The teamwork and patience required to build an amazing model from thousands of small little bricks can really bring you closer together! Maybe play the music from the source in the background to set the atmosphere! There are so many options for you to plan out your date night this Valentines Day! What are you going to do? Let us know in the comments below! Next Next post: Olympians: Real World Superheroes?